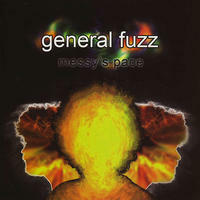 James Kirsch aka "General Fuzz" studied electronic music at Oberlin College. Oberlin is in Ohio, near Cleveland, and not much else. One day, a small yet innovative company called Propellerheads came up with a stellar piece of music software called Reason which completely changed Kirsch's approach to music, allowing him to condense a large studio's worth of equipment onto his desktop computer. 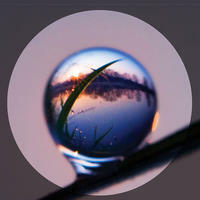 He started tooling around with the software and got very inspired. 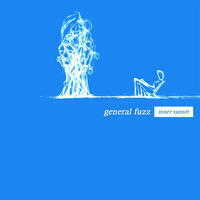 So much, that he made an album, called General Fuzz(2002). 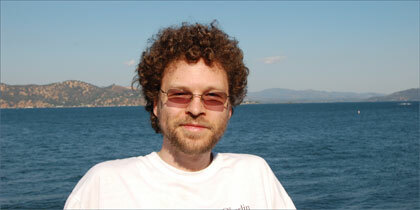 A few years later, Kirsch discovered a new piece of software called Live, created by Ableton. 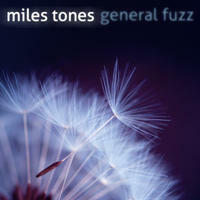 This software integrated a musical technology called VST, which allowed him use all sorts of new virtual instruments. Live also has sophisticated digital audio recording capabilities, which meant he could start having talented friends come over and work on recordings collaboratively. Kirsch finished up Messy's Place just in time for Burning Man 2005, where he gave 500 copies of it to unsuspecting people. In the months that followed, he received a flood of emails from people, praising it, and decided to do a more formal release for the album. 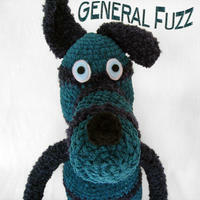 General Fuzz lives in California, USA. 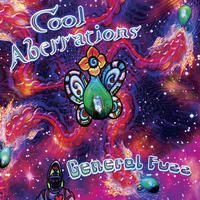 Tagged as: Ambient, Electronica, Space Music, IDM.